A long time San Diego resident, Julia is a passionate and knowledgeable real estate professional specializing in North County coastal properties and surrounding areas. 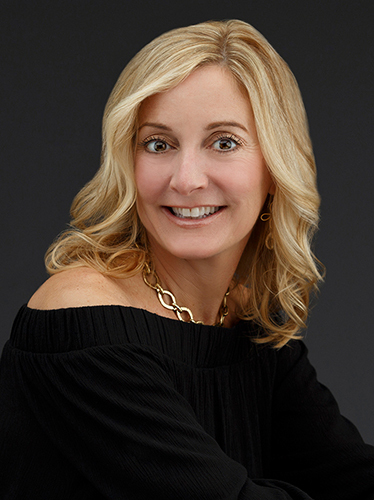 Julia's love for interior design and architecture led her into staging and accessorizing many homes for clients and realtors throughout the years, helping sellers secure their property's premium value. Drawing from her years of experience in the beauty industry as a master hair colorist, Julia became a successful business owner at Jule Salon on Cedros, where she would talk with clients about her interest in real estate, design, investing and managing properties, and of course, great hair. Having managed a vacation property for years, Julia understands many facets of the real estate industry and its positive financial opportunities. Julia offers friendly guidance of the local insight cultivated from her long standing network of friends and colleagues to help uncover upcoming listings. Well known as hard working, honest, and a great listener, Julia is eager to help you with all your needs. A caring mother of two teenagers, Julia enjoys living near the beach in Encinitas with her husband, Dodge. After a day of work, Julia likes to take in sunsets with a glass of wine and a decor magazine, and strolling on the beach with her husband and dog, Ziggy. Whether you are buying or selling, Julia has the key to opening the door to your new home.